I received FLCLISM++ at the same time as Nao Tsukiji's new art book, and I think that qualified as the first strike against it; I immediately had something to compare FLCLISM++ to that was in the same price range---Nao Tsukiji Illustrations NOSTALGIA was a whole ￥200 yen more. And as hard as it is to separate style and presentation normally, FLCLISM++ managed to do it, placing style way above the purpose of presenting the art work. FLCLISM++ is a small B5-sized book, which is about the height of the average volume of manga. It's square shaped and doesn't have a slip cover, but instead the actual cover and back covers folds out. The front cover illustration can be seen on the inside back cover fold-out, while the inside front fold out has the line art illustration above. 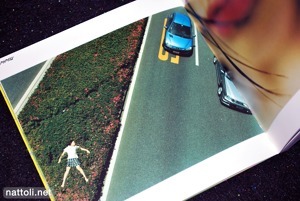 The first 14-pages of the art section start out with staged photographs and a couple of background illustrations. 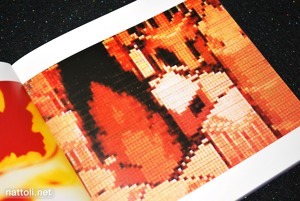 One thing that really annoyed me with the photography were the ones taken of television screens, which include the scan lines present on older CRT screens. It doesn't add anything to the picture, and it looks really bad in print. 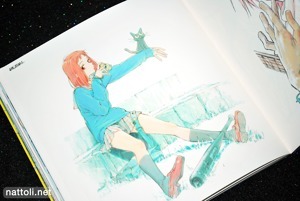 Starting on page 17 are the kind of illustrations you would expect from an FLCL art book. There isn't a lot of new work aside from the Blu-RAY box art work, but it gathers a lot of illustrations from a variety of out-of-print sources. All twelve of the DVD jacket and poster illustrations are included, though several of them were also in the recent Yoshiyuki Sadamoto CARMINE art book with a much better presentation. 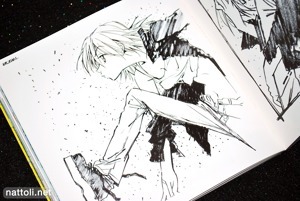 A good portion of the illustrations overall can be found in CARMINE, since Yoshiyuki Sadamoto did so much of the FLCL art work. The ones that haven't been published in many places are those by the animators like Tadashi Hiramatsu, You Yoshinari, and Kazuya Tsurumaki. One bad thing I noticed was that some of the illustrations were cropped in such a way that they were missing large parts of the pictures. 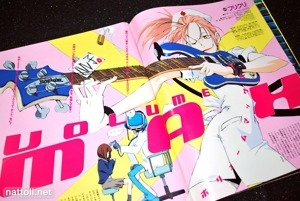 Above is the Haruko illustration from the art book next to the original publication in the Newtype February 2000 issue. While the most important parts of the picture are included, I don't see why they couldn't have arranged it differently to included the whole thing as they did with illustrations earlier in the book. 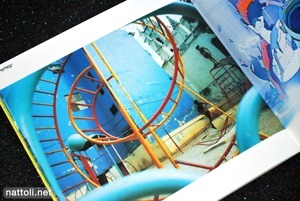 In total, the illustration section runs from pages 17 through 77, with six pages of photographs and background art mixed into that. 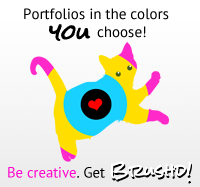 It's a good amount of illustrations, and certainly more than I thought would be in FLCLISM++. 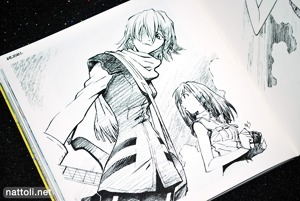 Fifteen of those illustrations are monochrome works, but it was popular with the series so I anticipated that. I guess the real let down for the art works was how small they were published, often with white borders on an already small page. The "text" section of the book has sketches and concept designs mixed into the interviews. This section makes of the rest of of the art book, from pages 78 through 157, with the last two pages making up the illustration index. Some of the staff interviewed in the "text" section includes Yoji Enokido, Kazuya Tsurumaki, Hiroyuki Imaishi, and Harumi Takahoshi. I personally don't feel FLCLISM++ was worth its ￥2200 price tag, especially when compared to other recent art book releases. It almost feels like too little too late when you consider most of these illustrations were better presented in other art books released earlier this past year, with Yoshiyuki Sadamoto's CARMINE and Kazuhiro Takamura's ANIMATION WORKS. 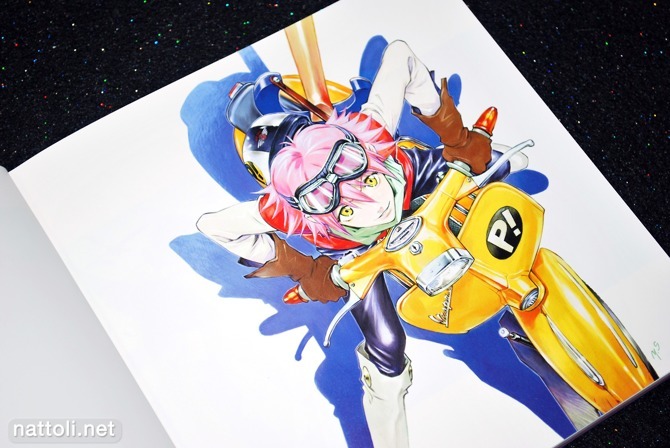 This artbook is a reprint with added artworks of this artbook "flclsm : FLCL Design Works" which I possess since a long time (it was the first artbook I bought.) The content seems to be almost the same minus some recent artworks. The bounding is different though. 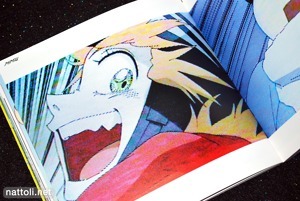 The artbook is in 2 different books (flcl art and text book) bound together by the transparent sleeve cover. A weird presentation fitting FLCL. ps: the artbook was priced 3100¥ at that time so this one doesn't seem too expensive in comparison. nat, did you change ranking for this one? i thought it was #221 from 221 before the latest review. or was it error on my side? you are right, it feels like it's a little overpriced. 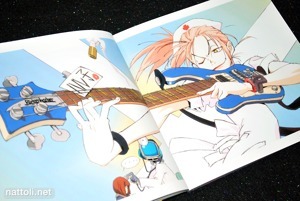 but it's good start for someone who didn't have any flcl artbook before (like me).